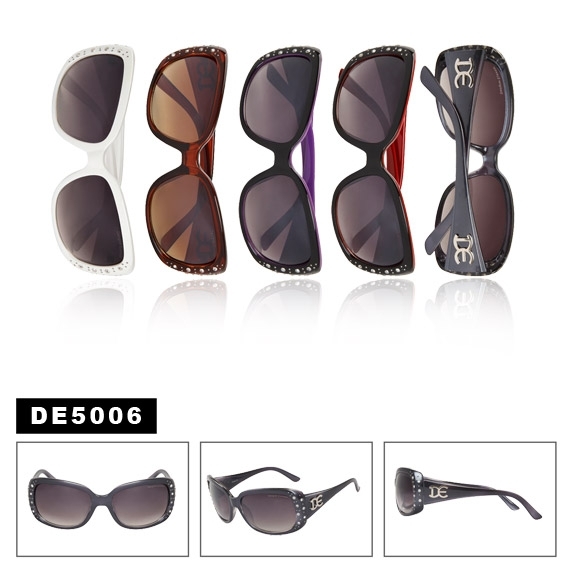 Designer Eyewear sunglasses with rhinestones! This is a great selling style, in popular frame colors. Suggested retail price per pair is $18, making these an exceptional value!